With so much focus on lifestyle diseases these days, Moms are trying their best to introduce healthy eating right from infancy. Many Moms are making their own baby food, and are constantly on the lookout for healthy ingredients, to ensure that their baby’s diet has a mix of good protein, vital nutrients and whole grains. One such grain that is packed with goodness is Sorghum, also known as Jowar in India. 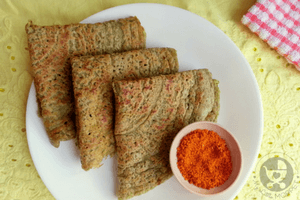 Indian Moms are soon waking up to the benefits of this grain, and if you’re a regular reader, you’ve probably heard about it here. 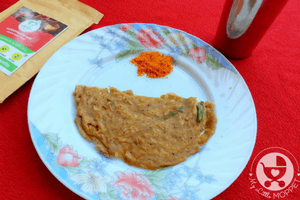 When can I give Jowar/Sorghum/Cholam to my Baby? 2. Blend the soaked jowar in a grinder with a little water, till you get a consistency like idli batter. 3. 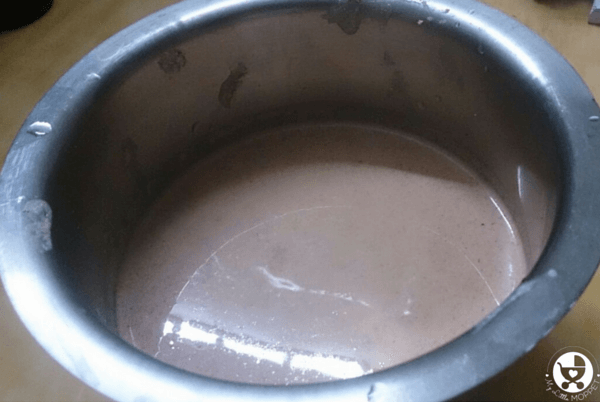 Mix the dosa batter and the jowar batter. 4. 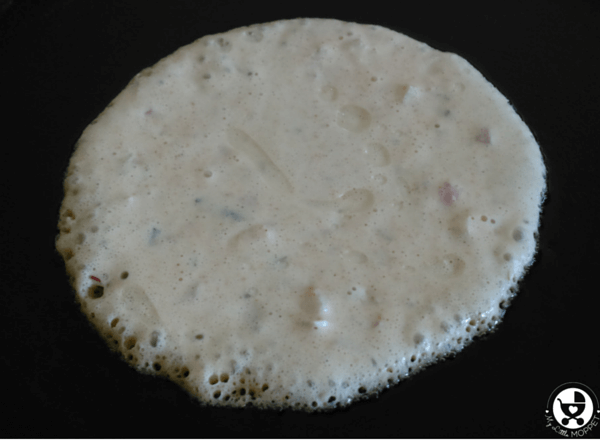 Drizzle a tawa with ghee and spread the batter in a circle like you would a dosa. 5. Cook on both sides and serve with a chutney of your choice. Now that was easy, wasn’t it? 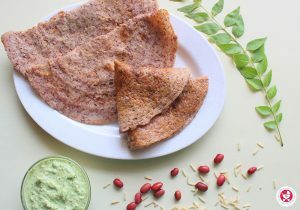 Most of us have dosa batter at home, so the only extra prep you need for this is soaking and grinding the jowar. 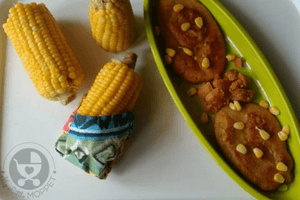 An easy, healthy and yummy dish, ready in a jiffy! Jowar is a whole grain that doesn't need any processing to be edible. 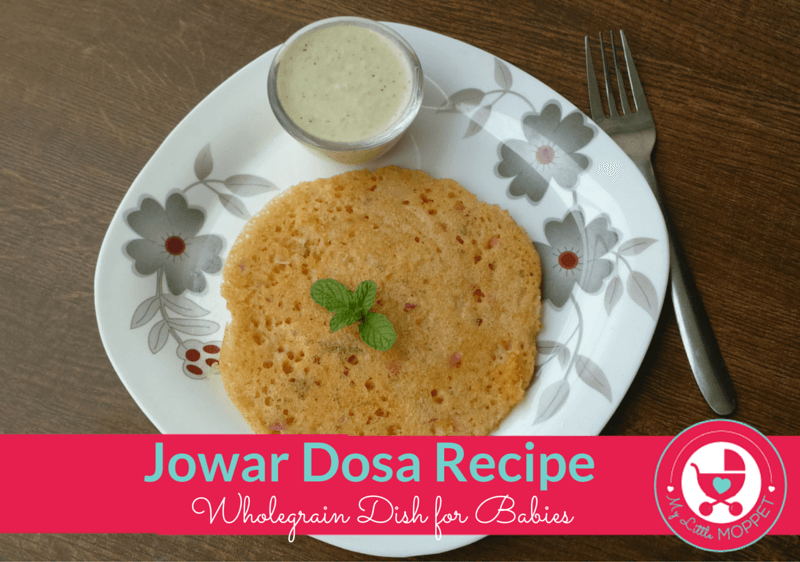 Give your child the goodness of jowar with this yummy and easy Jowar Dosa Recipe! 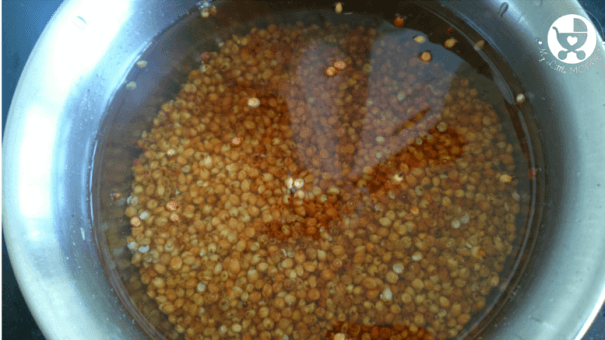 Blend the soaked jowar in a grinder with a little water, till you get a consistency like idli batter. 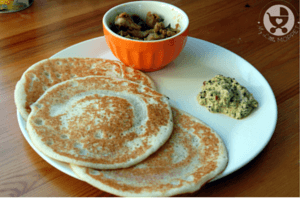 Mix the dosa batter and the jowar batter. 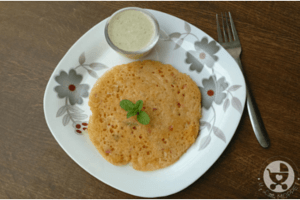 Drizzle a tawa with ghee and spread the batter in a circle like you would a dosa. Cook on both sides and serve with a chutney of your choice. Hi Divya, yes you can give it to your little one in summer.